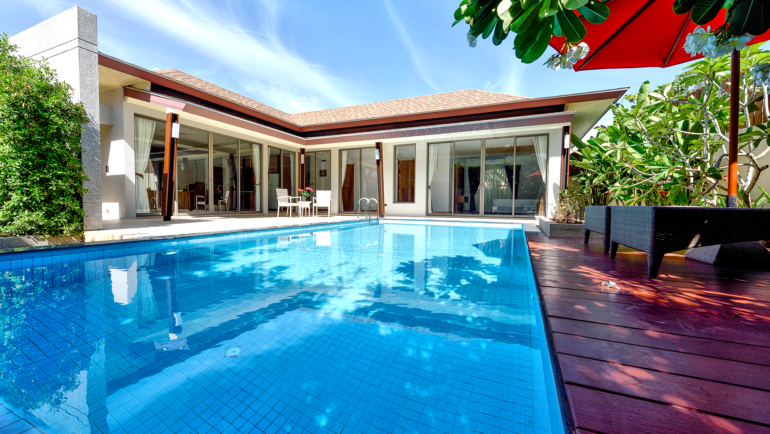 Pool Service Expertise Is Developed Through Deep Training And Vast Experience! 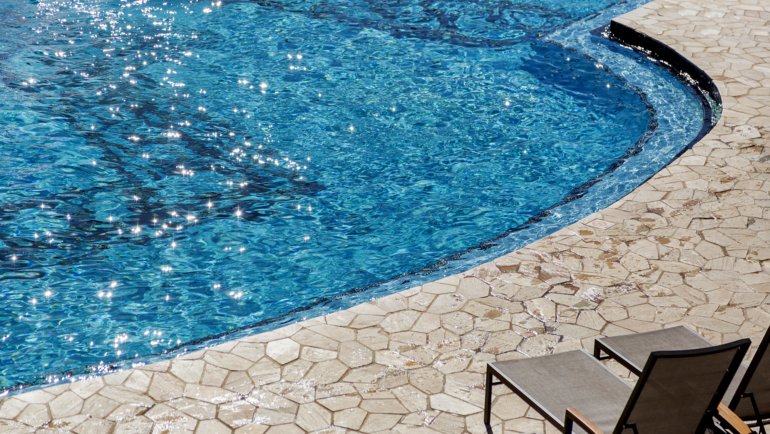 Why You Need Commercial Pool Cleaners? Important Things To Remember About Your Pool! Pompano Beach Pool Service: We Clean While Helping You Save! Pool Services Boca Raton: Keeps Your Pool In Perfect Shape! Pool Services Boca Raton: Totally Prepared For Acid Rain! Pool Services Fort Lauderdale: 3 Important Values Of An Excellent Pool Service Provider! Pool Services Boca Raton: Takes An Active Role In Cleaning Your Pool! 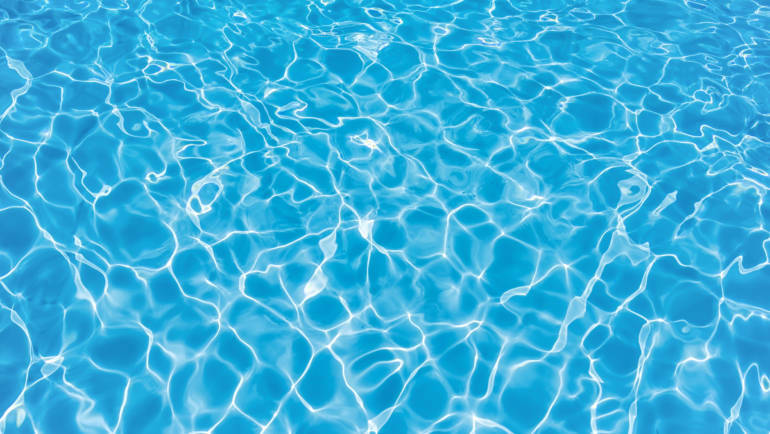 Pool Services Fort Lauderdale: Chlorine Shock Treatment Against Chloramines! Pools Services Boca Raton: Superior Service Advantage! Pool Services Fort Lauderdale Preventive Pool Maintenance Program! Pool Services Fort Lauderdale: Chlorine Confidence!